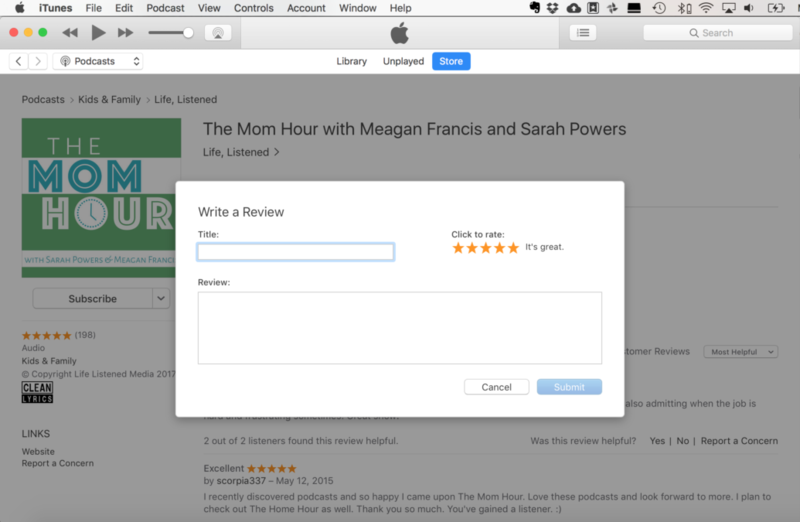 Hsere are step-by-step instructions on leaving a rating or review in iTunes (now Apple Podcasts). 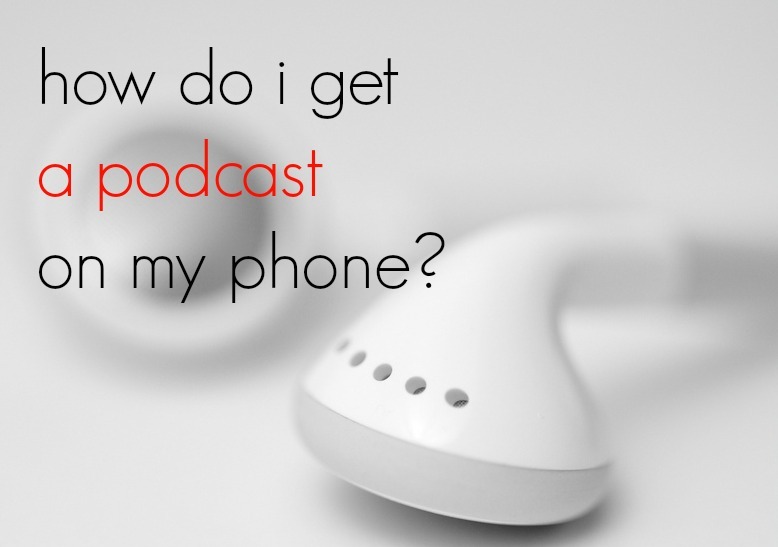 We hope you’ll do it and help us continue to grow and improve the Life, Listened shows! 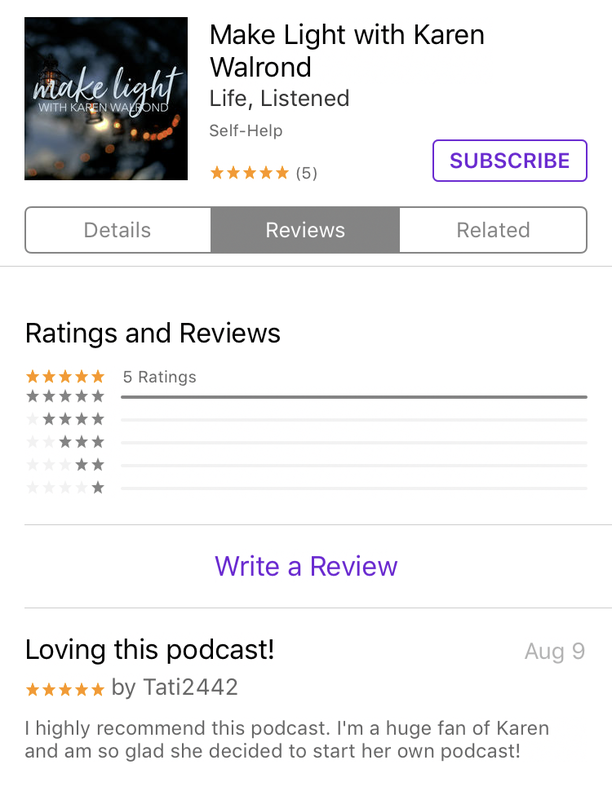 Rate & review your favorite Life, Listened podcasts! It makes our day, AND helps other listeners find great podcasts. Thank you!